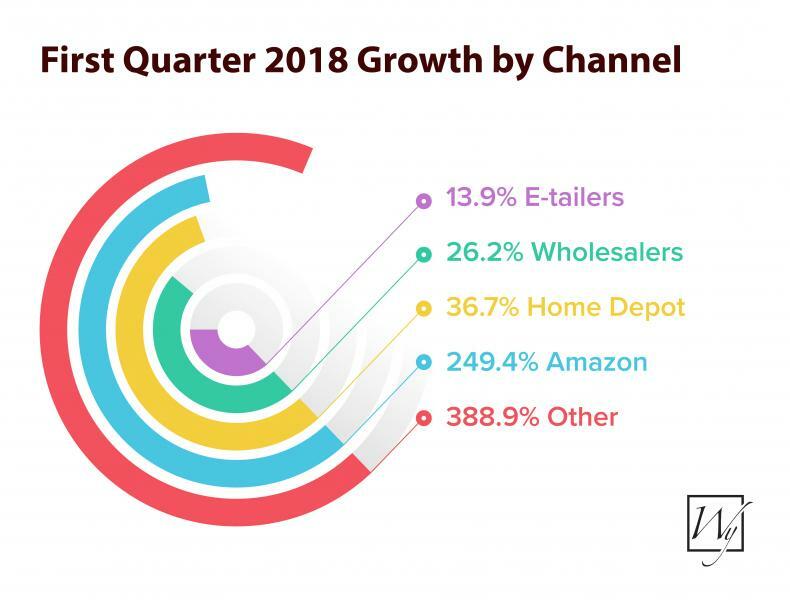 Floor warming manufacturer WarmlyYours has released a report concluding that fi rst-quarter sales of its radiant heating products, particularly electric floor heating systems, were driven largely by e-commerce channels such as Amazon. WarmlyYours says that, despite the company’s sustained growth for several concurrent quarters, e-commerce sales grew 37.3 percent in Q1 2018 to constitute 11.4 percent of all WarmlyYours sales (up from 3.2 percent in Q1 2017). This story originally appeared in the July/August issue of PRODUCTS magazine. See the print version here.